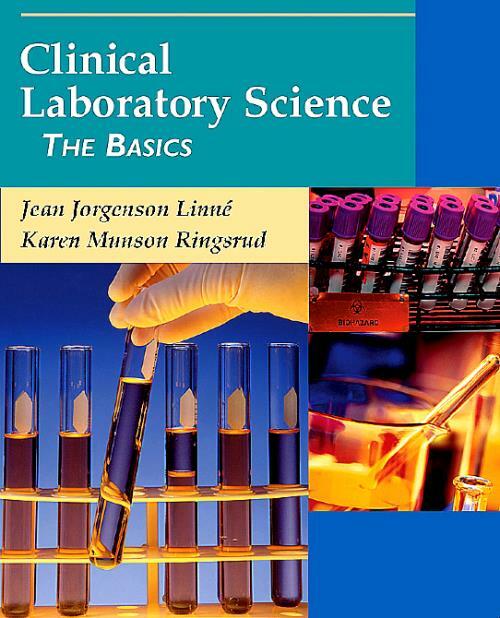 This key title includes all the information contained in Part I of Linnés Clinical Laboratory Science: The Basics and Routine Techniques 4/eso that students do not have to buy the big volume if they are only interested in Part I of the book. It contains all the general background information necessary for working in a clinical laboratory and performing routine clinical laboratory tests. It covers the fundamentals of safety, collection of specimens, equipment, mathematics and measurements giving the student a thorough understanding of the basic concepts and background material which is an essential base in the practice of clinical laboratory science. Linne, Jean Jorgenson Assistant Professor, Department of Laboratory Medicine and Pathology, University of Minnesota Medical School, Minneapolis, MN. Ringsrud, Karen Munson Assistant Professor, Department of Laboratory Medicine and Pathology, University of Minnesota Medical School, Minneapolis, MN.